Wild boar meat comes from truly wild animals that are trapped – not hunted – in Texas. The animals forage and root, eating a natural diet of grass, roots, nuts, fruits, acorns and grains. Wild boar meat is similar to pork, only darker, redder and more intensely flavored. Lean wild boar meat lends a unique flavor to your favorite recipes. 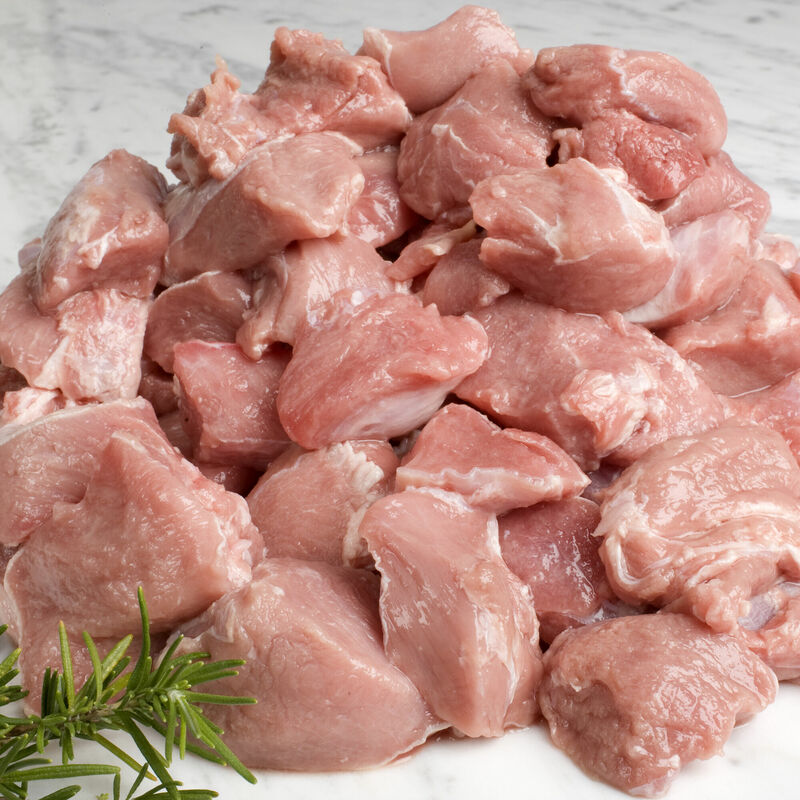 Count on this cubed wild boar shoulder meat to deliver a rich, complex flavor for your next grilled meal or ragout.